Scratch it Rich is back at MGM National Harbor with over $3 million dollars in prizes. 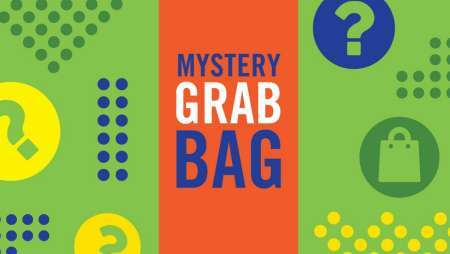 Now until May 26, you can play Scratch it Rich for your chance to win the hottest gadgets in tech, a one of a kind spa or dining experience, FREEPLAY® and more. M life Rewards card must be inserted to win. 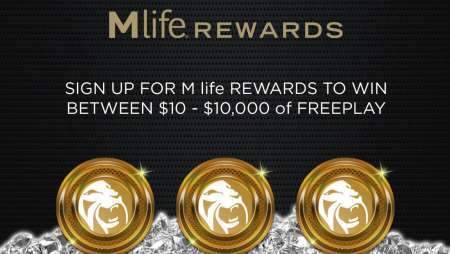 See M life Rewards Desk for additional details. Guests may earn the gift after earning 125 Slot Points or 1,000 tier credits from table play on the prior Saturday or Sunday between 6 a.m. – 11:59 p.m. or Wednesday between 6:00 a.m. – 8:30 p.m. Participants can visit any Rewards Kiosk between 10:00 p.m. – 11:59 p.m. on each Wednesday to see if they are a winner. Time: 3:00 p.m. - 8:30 p.m. Participants must visit any Rewards Kiosk to receive a redemption ticket starting at 12:00 p.m.
Time: 6:00 a.m. – 11:59 p.m. 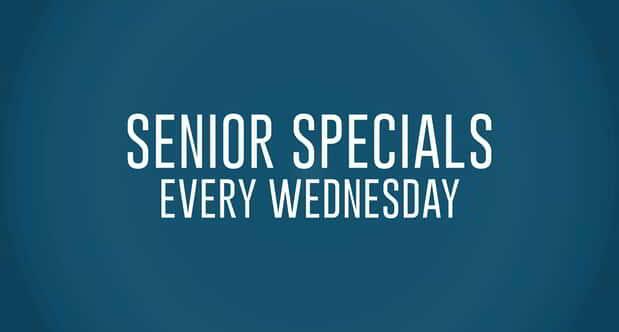 Guests 55+ can enjoy 20% off food & beverage at select locations. Guests must present a valid I.D at the register. 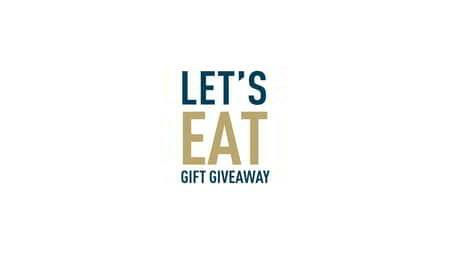 Valid at the following locations: National Market, Starbucks, Voltaggio Brothers Steak House, Fish, TAP, Ginger, Bellagio Patisserie and Shake Shack(10% Discount valid at Shake Shack).